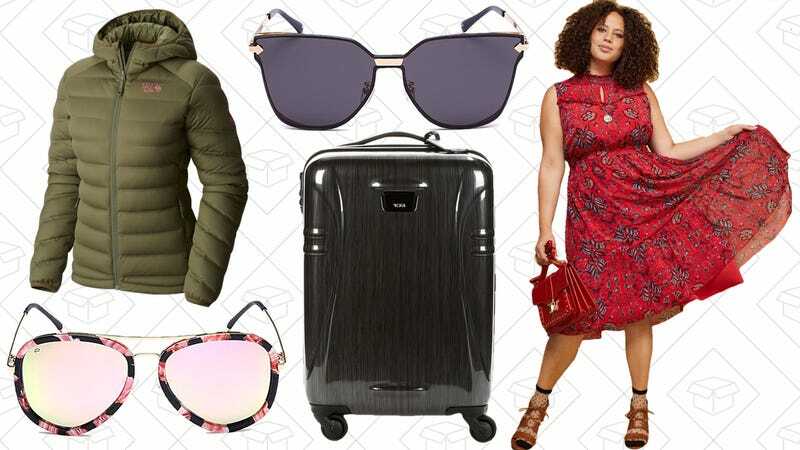 A Privé Revaux Gold Box, TUMI luggage at Nordstrom Rack, Mountain Hardware’s Summer Sale, and more lead Tuesday’s best lifestyle deals. If you missed out on our exclusive Privé Revaux discount last week, here’s another chance to pick from 37 different frames for just $22 each in today’s Gold Box, because you need sunglasses year ‘round. This price is for today only, so don’t let the sun set on your new pair. Summer is coming to a close, but the beautiful weather is still thankfully upon is, so why not grab a new dress you can wear? ModCloth is having a BOGO 50% off sale on all their dresses, plus free shipping with orders of $50+, no code needed. Just drop your two (or more) new frocks into your cart and watch the number drop. ~$200 robotic vacuums aren’t anything new. But $200 robotic vacuums from a name brand like Samsung don’t come around often. 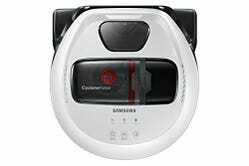 The Samsung POWERbot R7010 features a ton of vacuuming power, a suite of nine sensors that help it map out your room, and mercifully, a washable filter. 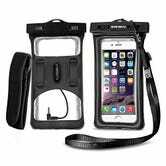 It debuted in April for over $400, and now you can get it for less than half that. That’s a whole lot less than hiring a house cleaner. Sometimes, I’m still amazed that you can get a 55" TV for $400, let alone one with 4K resolution, HDR10 support, built-in Roku software, and the ability to use your phone as a remote. This model is 1-4 weeks backordered, but you’ll still have it for all or most of football season. 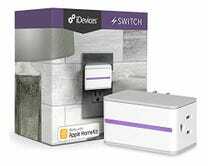 The iDevices Switch is a smartphone-connected outlet switch and energy tracker in the same spirit as the WeMo Insight ($38) or TP-Link Smart Switch with Energy Monitoring ($35), but with one key difference: It works with Siri! Today’s $25 deal is the best price Amazon’s ever listed, and one of the best prices we’ve ever seen on any energy-monitoring switch. 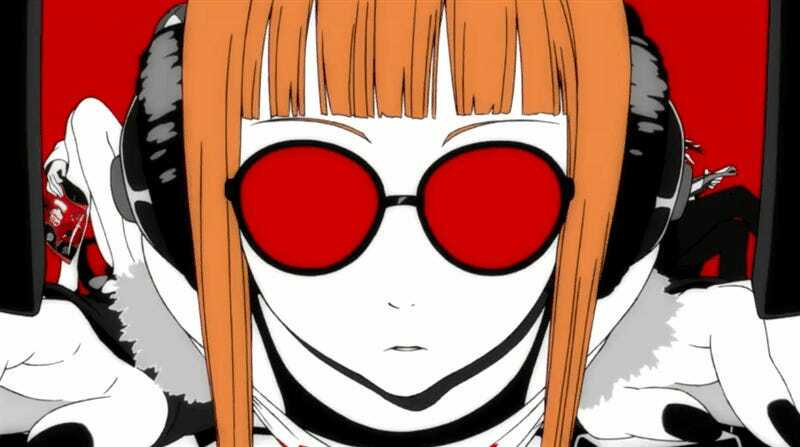 Persona 5 has been seemingly immune from large discounts since it was released back in April, but Prime members can grab a PS4 copy for an all-time low $40 right now.